^ Bitanga, Mike (February 11, 2014). 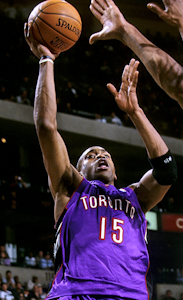 "Vince Carter: The Greatest Dunker of All Time". hardwoodandhollywood.com. ^ Gonzales, Maximo (March 5, 2019). 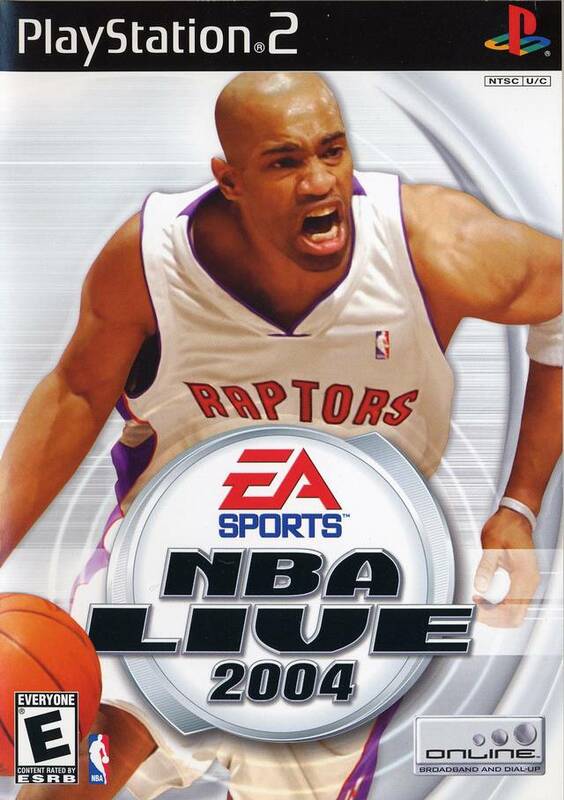 "Vince Carter Breaks Impressive NBA Record vs. Heat". ClutchPoints.com. Retrieved March 5, 2019. Jerry Darnell Stackhouse is an American basketball coach and retired professional basketball player. He is currently the head coach of the Vanderbilt Commodores, and he played 18 seasons in the National Basketball Association (NBA). He formerly was the head coach of Raptors 905 and an assistant coach for the Toronto Raptors and Memphis Grizzlies. Additionally, he has worked as an NBA TV analyst. 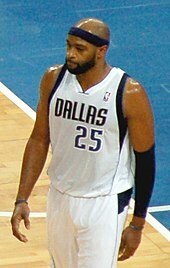 Louis Tyrone Williams is an American professional basketball player for the Los Angeles Clippers of the National Basketball Association (NBA). 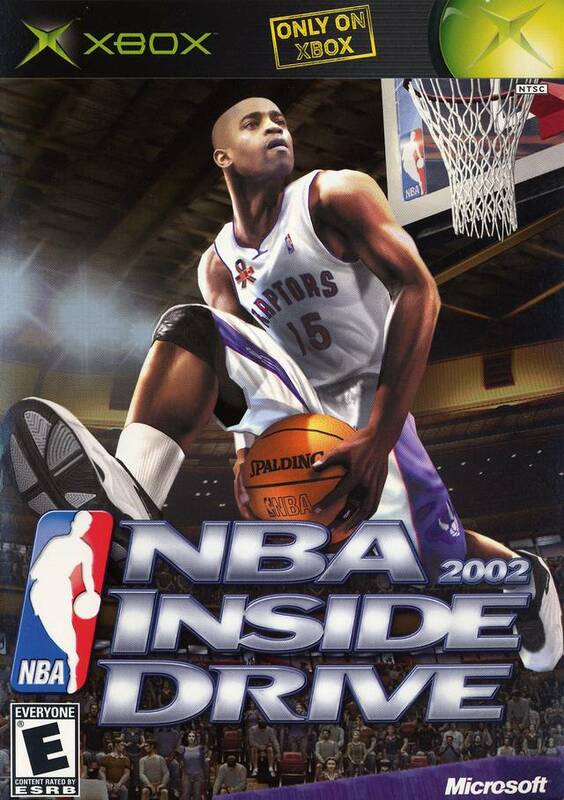 He was selected out of high school by the Philadelphia 76ers with the 45th overall pick in the 2005 NBA draft. 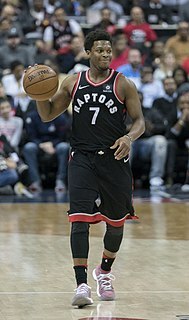 Williams spent seven seasons with Philadelphia before signing with the Atlanta Hawks in 2012, playing two seasons there before being traded to the Toronto Raptors in 2014. He was then named the NBA Sixth Man of the Year in 2015 and 2018. 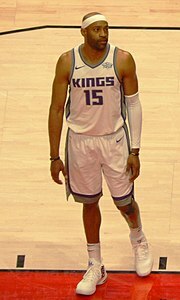 In March 2019, he became the NBA's career leader in points off the bench. 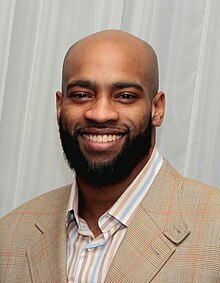 James Patrick Johnson is an American professional basketball player for the Miami Heat of the National Basketball Association (NBA). 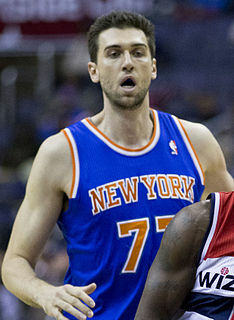 He was the starting power forward for the Demon Deacons of Wake Forest University from 2007 to 2009. 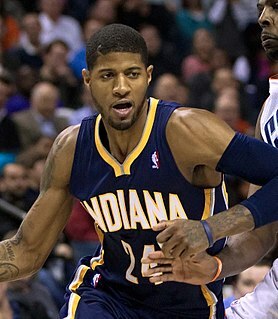 He was drafted 16th overall in the 2009 NBA draft by the Chicago Bulls.